Do you hesitate or hate to smile because your teeth look less than their best? 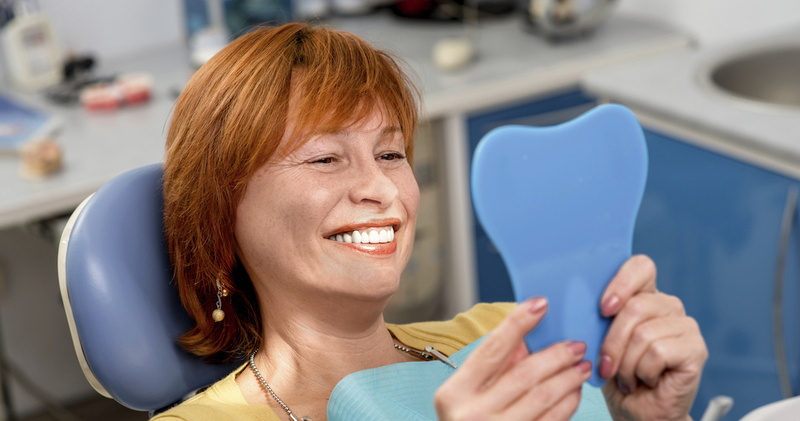 Dental crowns may be the answer to make you proud of your smile. 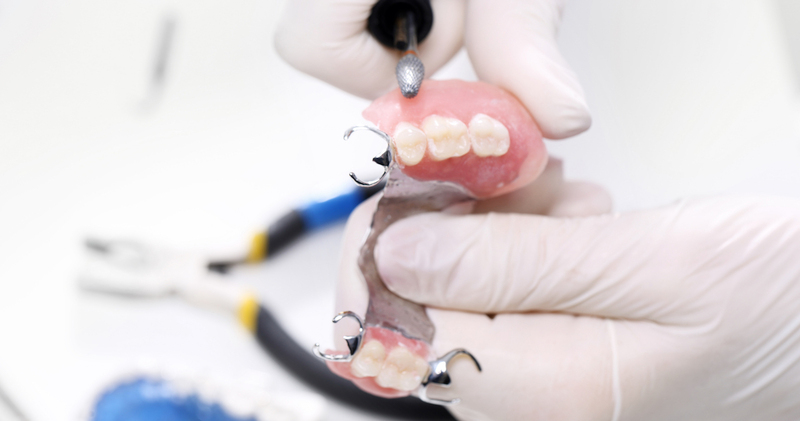 If you want to replace missing teeth, don’t miss out on this comparative guide to dental bridges vs. dental implants. Halitosis is simply another way of saying bad breath. If you suffer from this problem, you’re not alone, and you’re able to treat it with ease. Discover some simple tips to bid bad breath farewell. Forget the bulky, uncomfortable metal braces of the past. 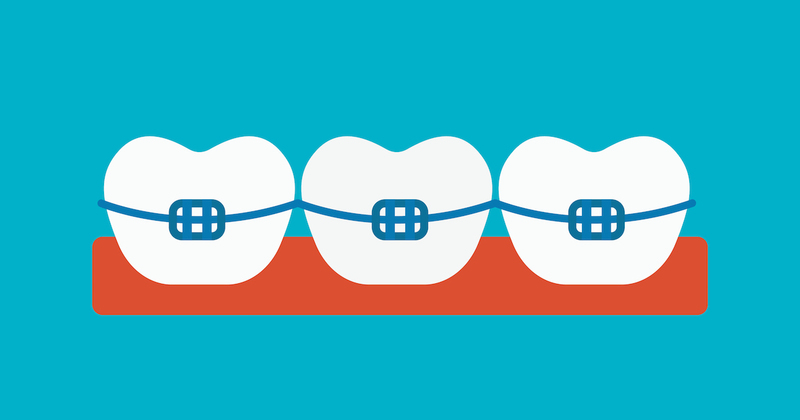 Today, there are many more orthodontics treatments offered to straighten teeth and fix a misaligned bite. These orthodontics options are much less noticeable and uncomfortable, especially the new invisible braces. 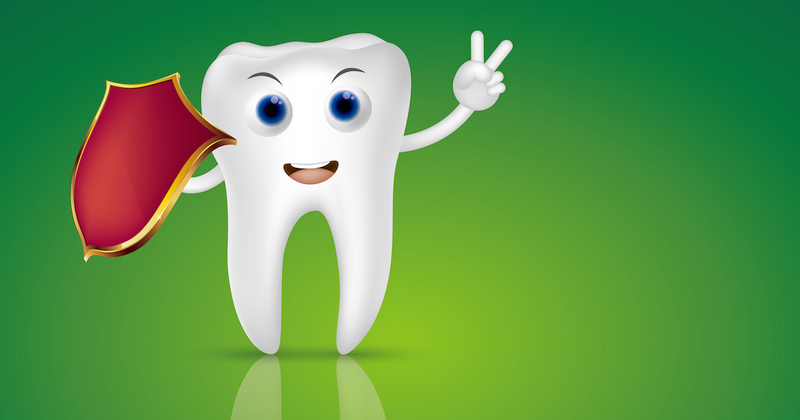 Don’t let cavities spoil your child’s smile. Treat them to the proven protection of dental sealants. No matter how slight or severe a crack in a tooth, you can’t afford to ignore this dental danger. 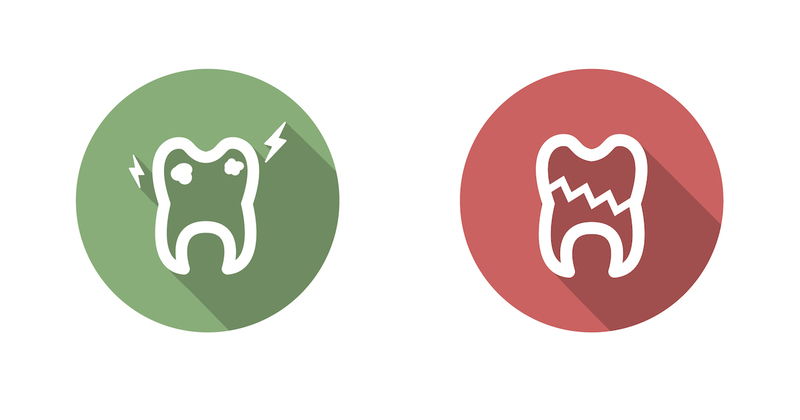 Discover all you need to know to treat the troubled tooth. Feeling insecure about lost teeth? 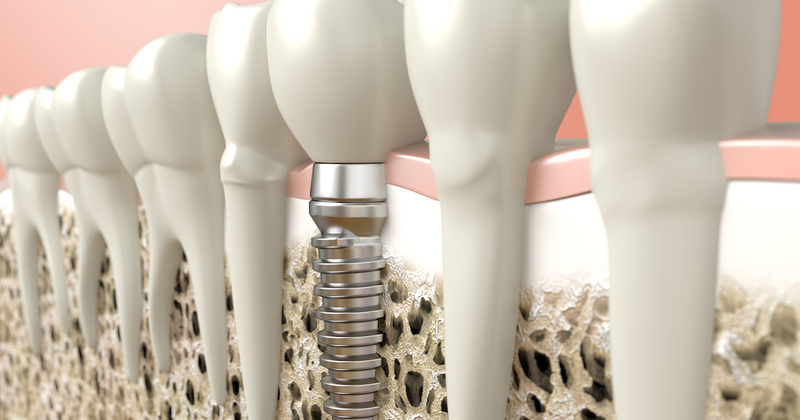 Learn how stable, strong, and affordable All-on-4® dental implants have proven to be today. Dr. Lerman and Nella, the dental hygienist, were very attentive to my dental needs. I trust them both in their expertise. The office staff are very friendly, professional, and helpful. I usually don’t do reviews, but they were so kind and considerate when I had a bad toothache… On Friday afternoon… When I was a new patient. I absolutely love the staff. They make you feel at home and will answer any questions or concerns you may have. Geraldine is the best! Love coming here! As always, a visit to Long Wharf Dental is a very positive, professional experience. Everyone is courteous, friendly and positive. A pleasure to do business with them. I have been very please with the work that has been done to restore my dental to a better health condition. The Drs. and staff have been very helpful and my service has been very good! Friendly, warm and welcoming atmosphere. I’ve recommended their services to family and friends and will continue recommend their service in the future. I love the service they are very very compassionate about the patients that they provide service for I will recommend anyone to come here. Had my teeth clean by Geraldine. Have never had a bad visit with her. Great People and Amazing Doctor ‘s . I really appreciate them and all they do . They go above and beyond what you would expect from this dental office . Very friendly staff. Geraldine is very kind and gentle. Highly recommend going here. Been with this Dental group for over 35 years & that is how good they are!! !